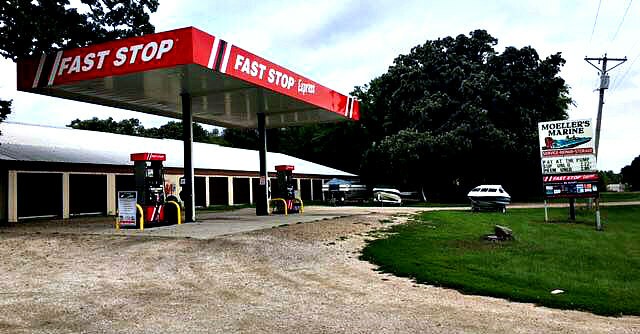 There are several ﻿Fast Stop ﻿locations across Iowa. All of our conveniently located STAR Energy Retail Fuel Stations are open 24 hours a day, 7 days a week, 365 days a year. We accept all major credit cards to get you back on the road as easily and quickly as possible. Each station is equipped with new, state-of-the-art pumps maintained by our full-time GASBOY certified technician. Sign up for our STAR card and take advantage of contract options, fleet reports, and monthly billing! At STAR Energy, we’ll never leave you stranded.